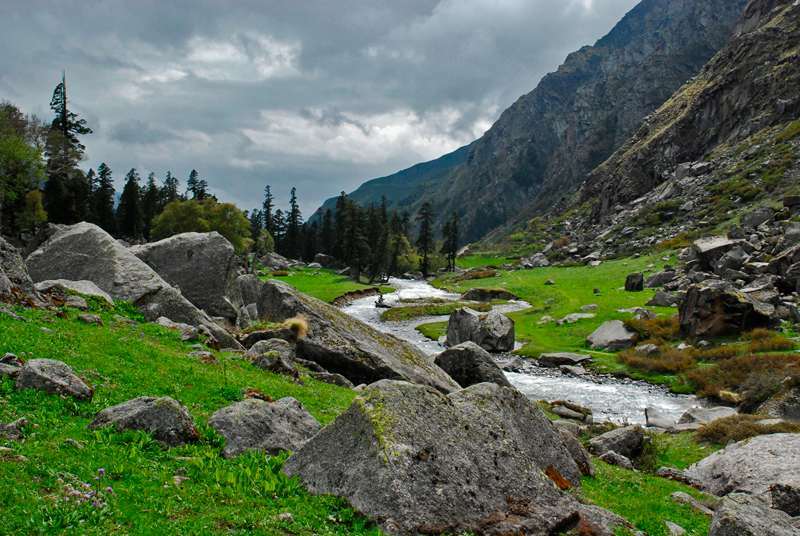 The Har Ki Dun Trek means Valley of Gods is a treat for first time trekkers and nature lovers. Har Ki dun is a moderate trek which takes you to the one of the least explored places in the Garhwal region of Uttarakhand and best suitable for first time trekkers in Himalayas and also who are experienced in other parts of Himalayas. 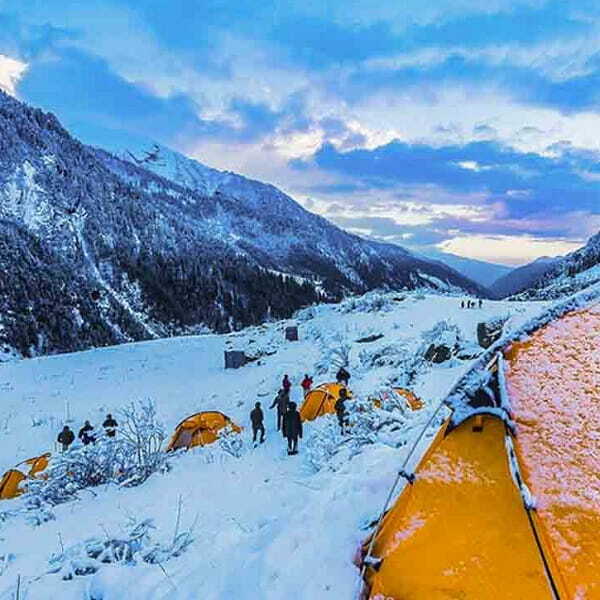 Har Ki Dun Trek lies in the Govind Wild life Sanctuary and National Park and other famous trek nearby is Kedarkantha Peak Winter trek. Har Ki Dun trek gives you the magnificent views of famous peaks of Swargarohini, Bandar Poonch, Kala Nag or Black peak and Har Ki Dun peak itself. The drive from Dehradun to Taluka is a scenic one via Mussoorie, Barkot, Purola, Netwar, Motwat along the Tons River. The road conditions from Sankri to Taluka (Where Har Ki Dun Trek starts) are rough one. The very first day we will meet at Dehradun railway station at 6:00 in the morning for our journey through curvaceous roads of The Shivalik Himalayas. Today’s journey from Dehradun to Sankri/Taluka is about 220 Kms long and takes around 10 hours. Enroute we will stop for breakfast and also get fresh for the rest of the journey. 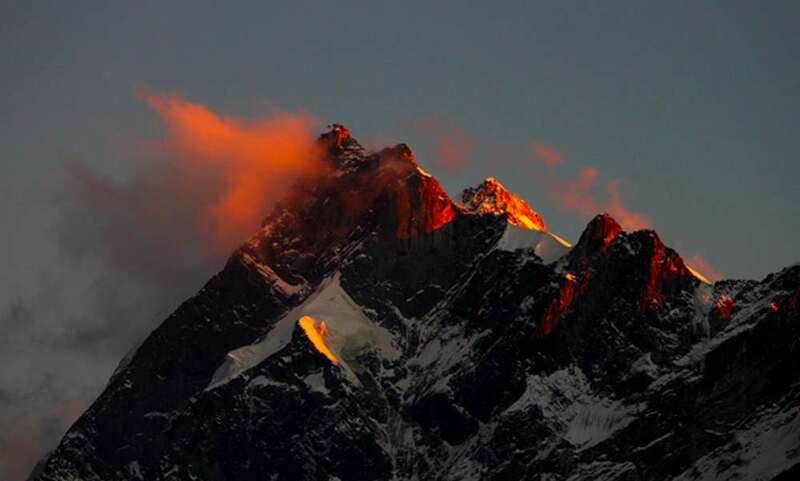 Reach Sankri late in the evening and take full rest at the camp for the Har Ki Dun Trek. We will follow the same routine of morning exercise, breakfast and our trek leader will brief about today’s trek schedule. 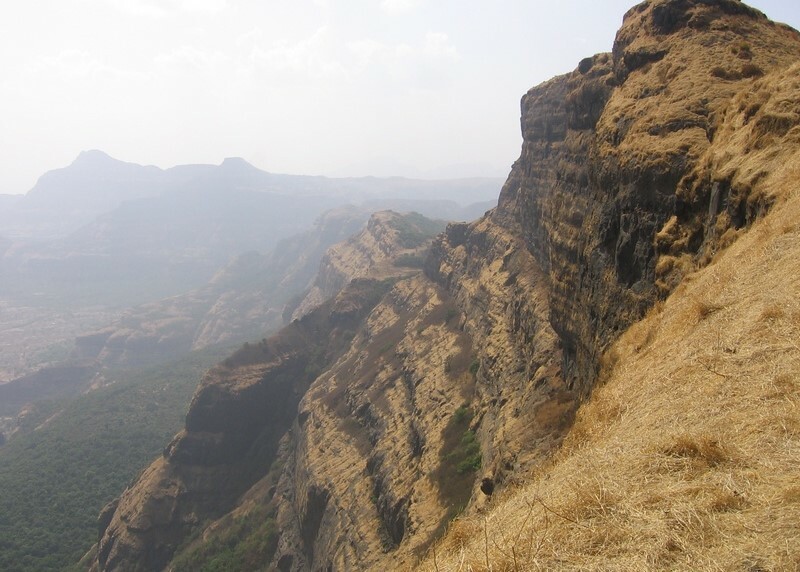 Today will trek for around 14 kms to Taluka campsite to Osla Village. There is a unique temple of Duryodhan of Mahabharatha in Osla village situated at an altitude of 2650m. 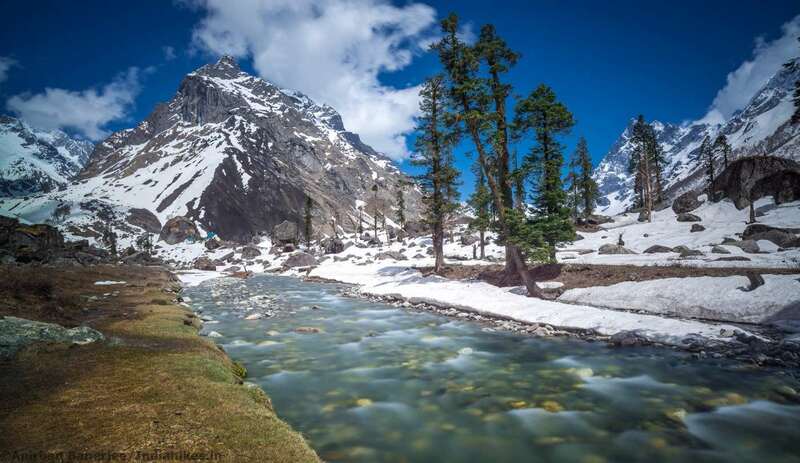 Along the trek route you will cross bridges over Tons river, lush green valley covered with wild orchids of Himalayas and if you are lucky then you may encounter the rich wild life of Himalayas like barking deer, Bharal, Blue Sheep, Bear or Leopard too. 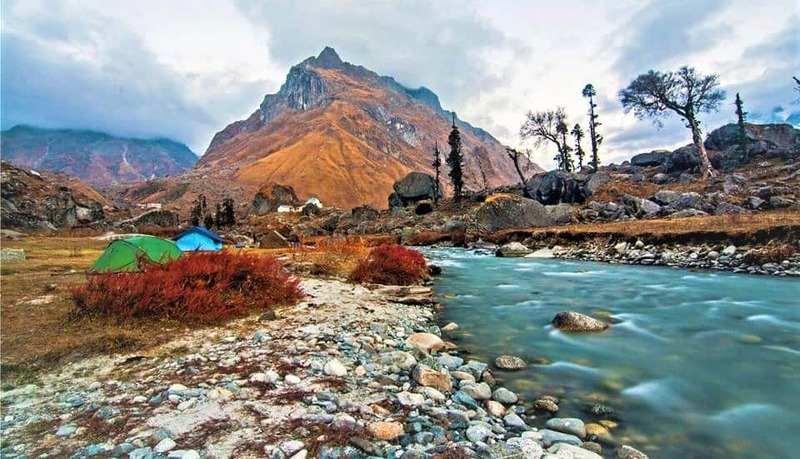 Reach camp and immerse in the pristine beauty of Garhwal Himalayas. Pitch your tents and try your hand in Night Long exposure photography. Today we will go trekking from Osla to Har Ki Doon to Har Ki Dun top and once you reach there you would not want to come back the beauty is such. The trek is rewarding through open meadows and views of snow capped peaks. After trekking for about 6 hours you will reach the camp relish on delicious lunch prepared by our team and enjoy the views of pristine trek in the Himalayas. Today is our exploration day those who want to enjoy the most exotic book reading session can relax in the camp and rest can trek up to Jaundhar Glacier which is around 4 Kms and takes around 3 Hrs to reach but the view of the glacier is to die for. After our healthy breakfast and packed lunch we will start the today’s leg of Har Ki Dun trek the visit to Jaundhar Glacier. After spending few hours we will return to Har Ki Dun camp. Today will the easy part of the Har Ki Dun trek but going downhill is always a tricky one. 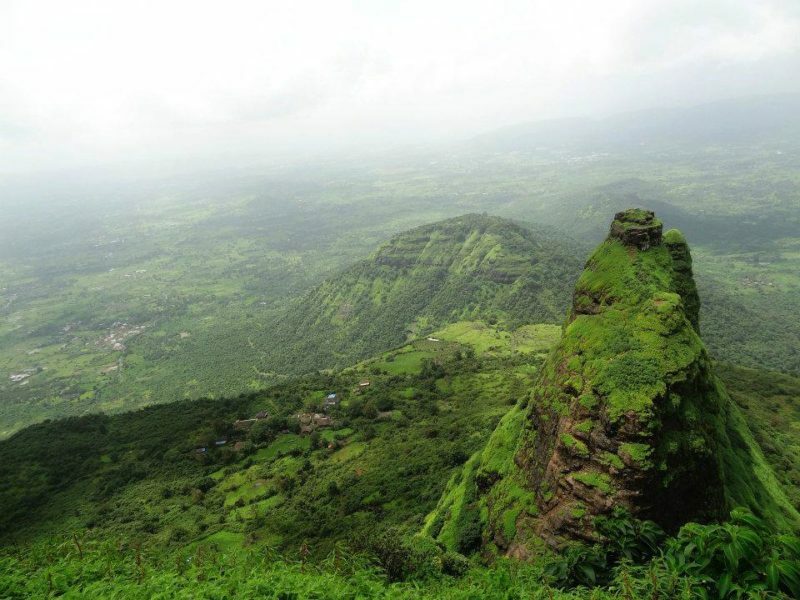 We will be trekking by the same route so you have an idea about the landscape. 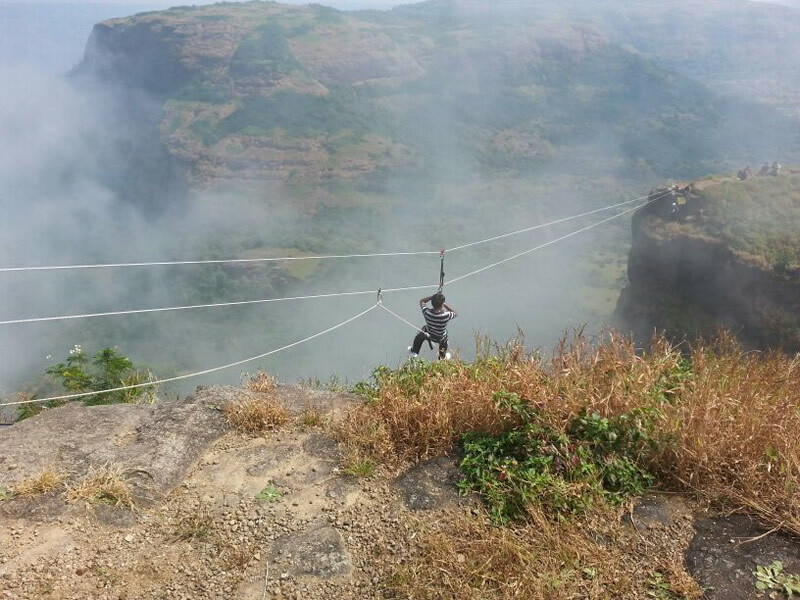 After a tiring day relax for some time have your sumptuous lunch and they explore the area. Be ready to trek down the entire leg of Har Ki Dun Trek from Osla Village to Sankri in one go, though it will be long but it will not be that tiring as the entire route is downhill. Reach camp and relax now, on wards no more trekking. Today will be the most complex day the on one side you will be happy that no more trekking on the other hand gloomy because the trek is going to end. We will start our drive early in the morning so that we reach on time at Dehradun Railway station to catch your train or flights for onward journey. 04 Nights accommodation during Trek (Camping) on triple sharing basis. 02 Nights accommodation in Sankri ( Guest house / Home stay / Hotel) on triple/quad sharing basis. All veg Meals from Day 1st Dinner to till Day 7th breakfast. Morning Evening Tea/Coffee with light snacks. Basic First Aid Medical kit with Oxygen Cylinder and Oxi meter. Qualified and experienced Trek Leader, Guide and support staff. Surface transfer from Dehradun – Dehradun as per itinerary. Any expenses incurred due to natural reason. Anything which is not a part of above mentioned inclusions. Up to 24 Days : 95% of Trek/Tour cost will be refunded. Between 14-24 Days : 70% of Trek/Tour cost will be refunded. Between 14-08 Days : 50% of Trek/Tour cost will be refunded. Please Note: Service Tax, Payment Gateway Charges etc will not be refunded in any case.